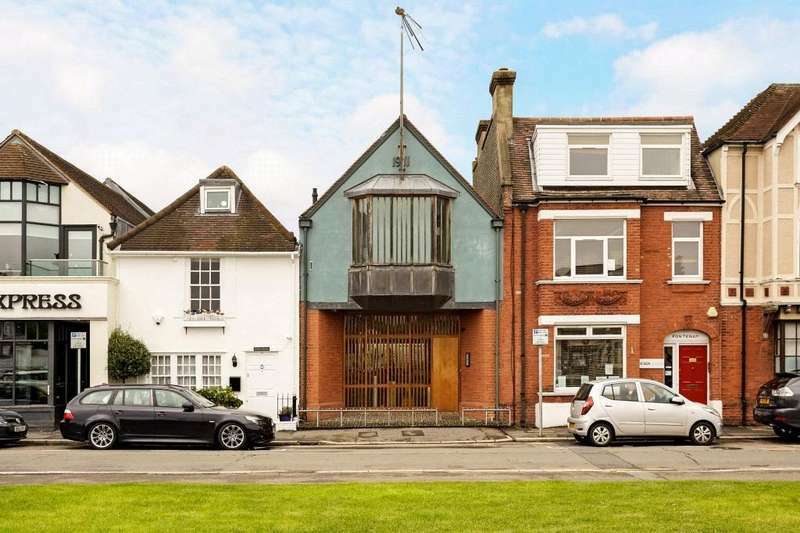 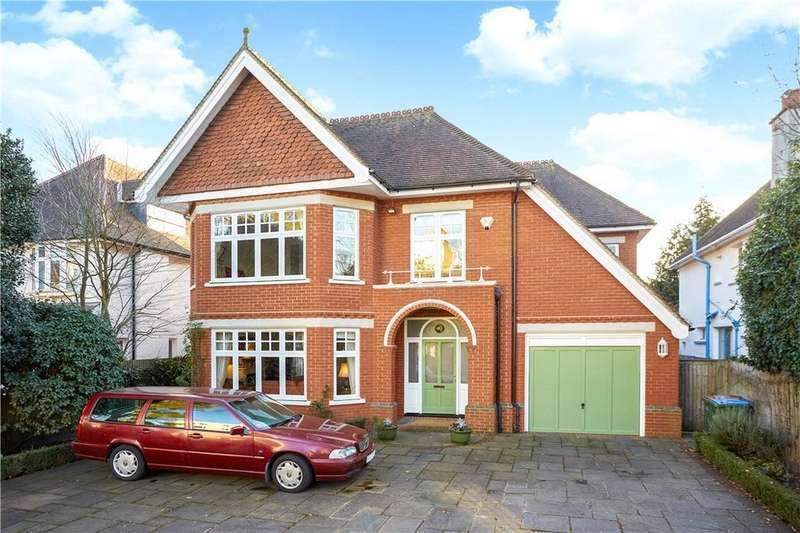 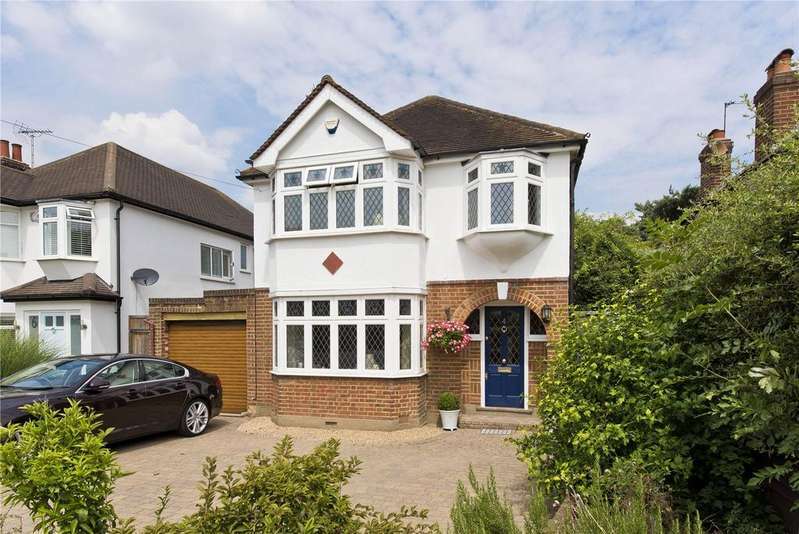 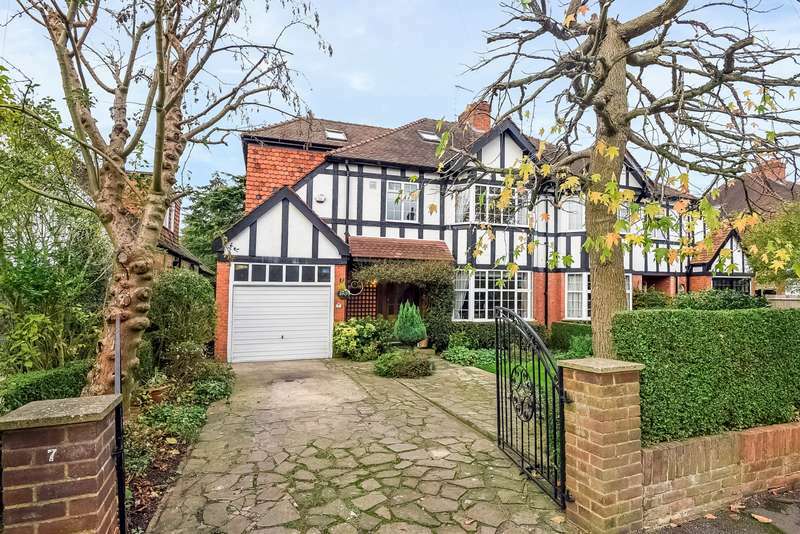 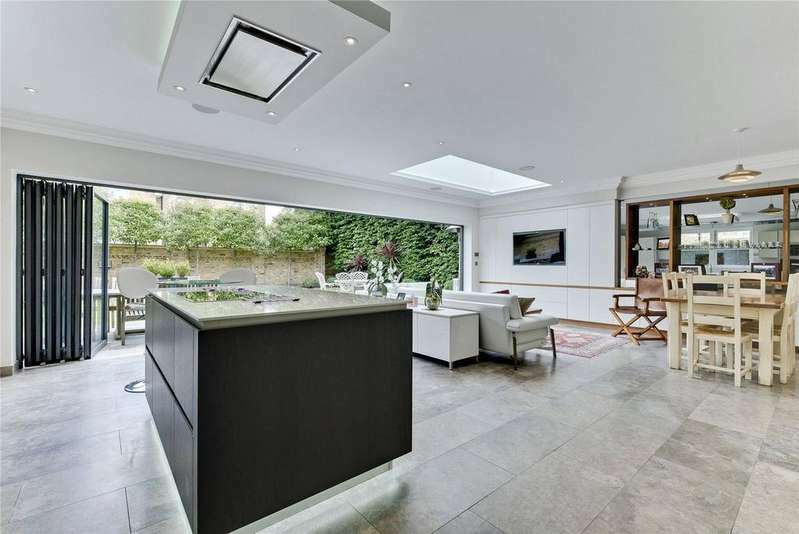 Elegant and stylish family home in premier road with glorious garden. 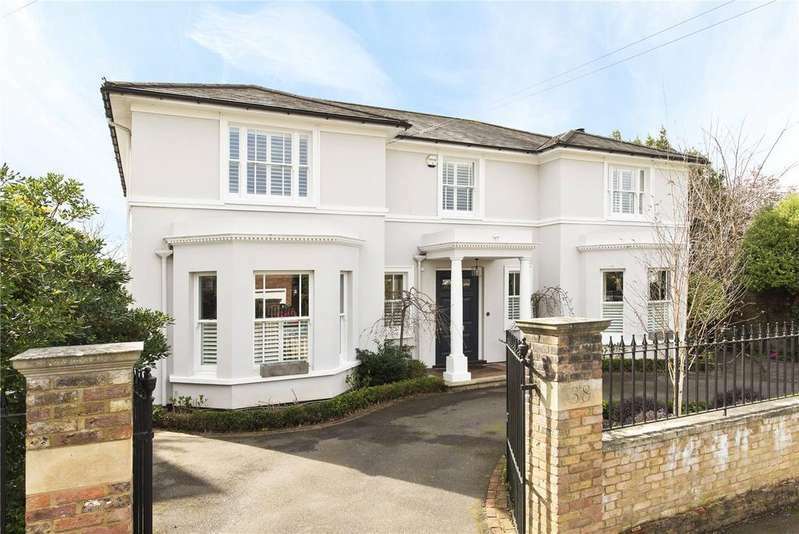 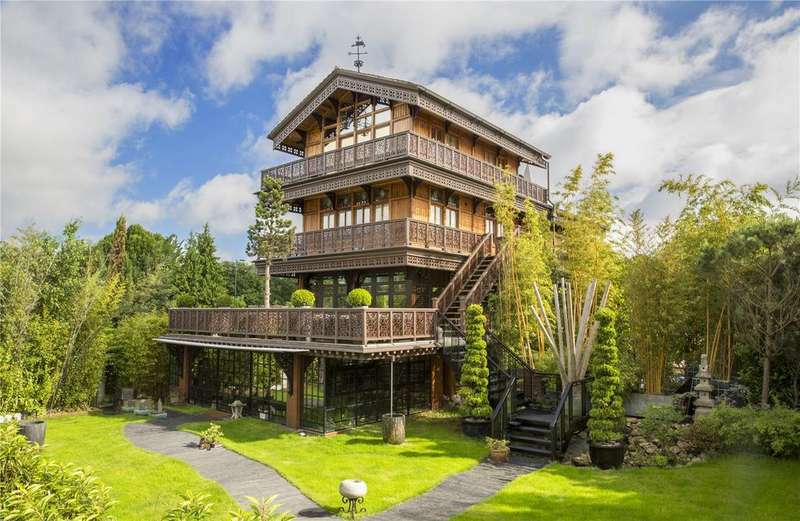 Outstanding modern home with period style features and stunning interior. 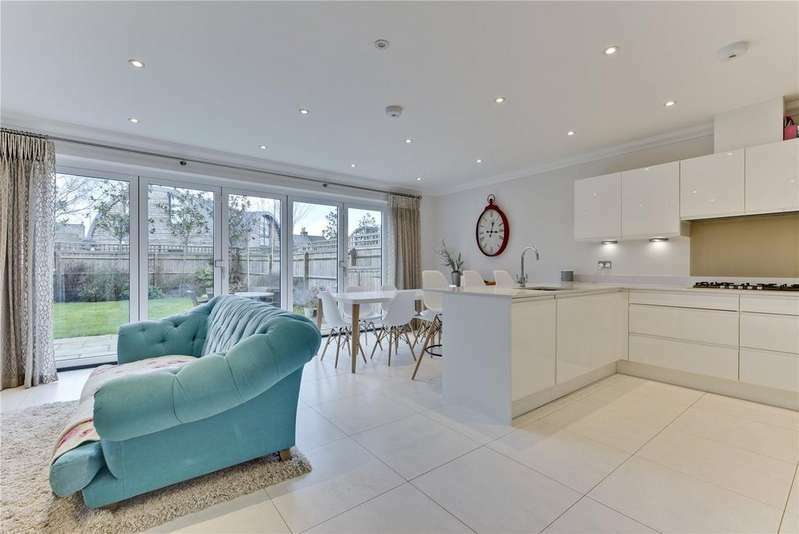 A truly beautiful home with stunning interior located in premier road with wonderful living space throughout. 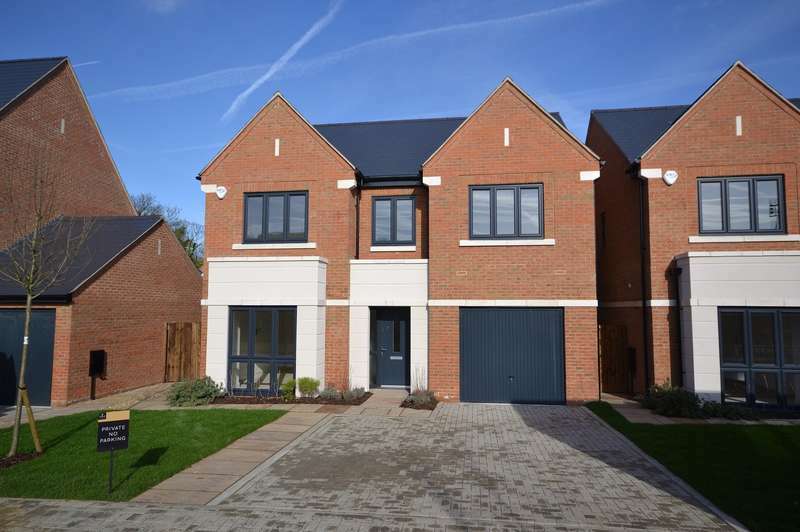 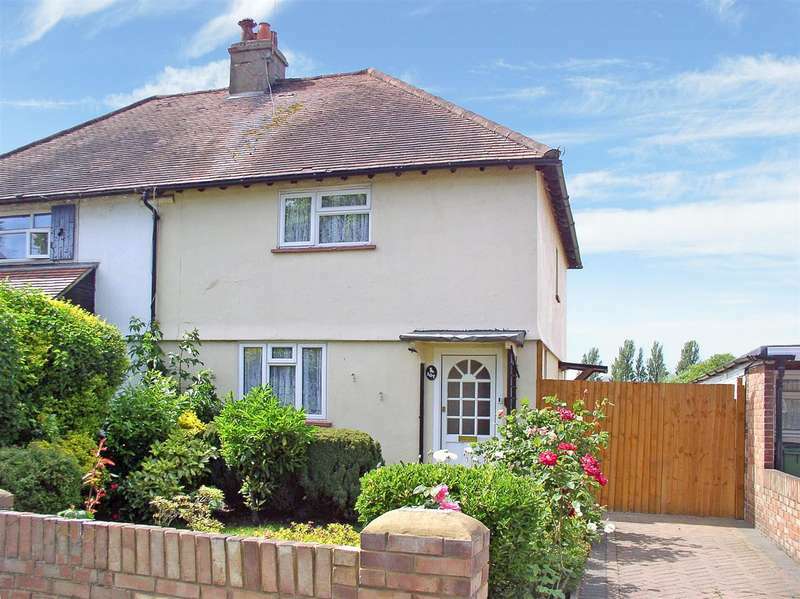 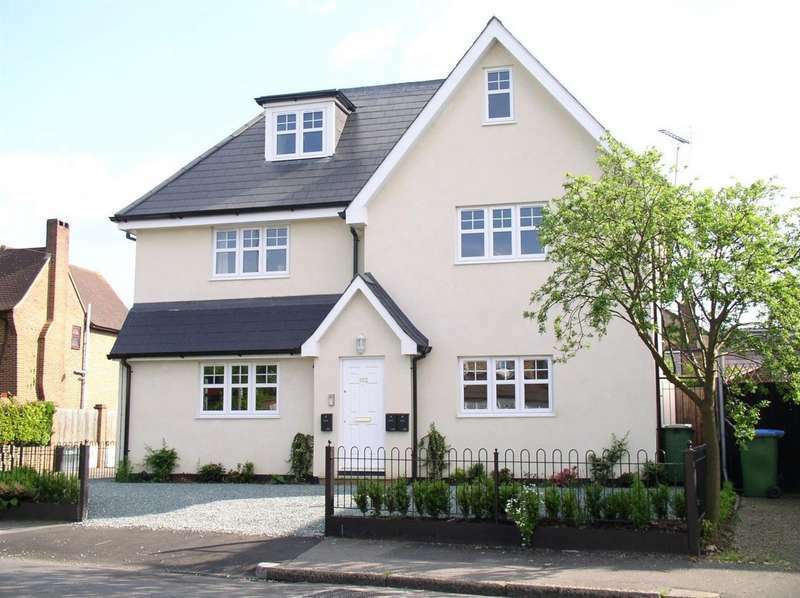 Beautifully presented detached home in gated development. 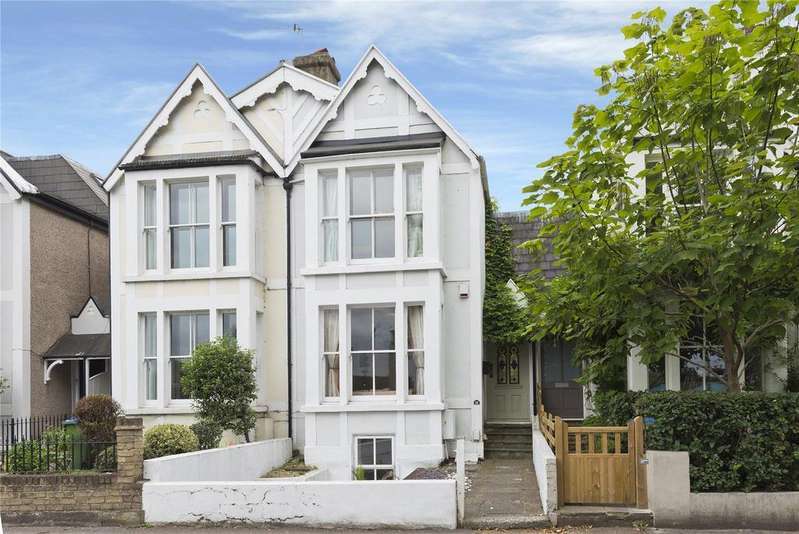 Period property with river views and spacious accommodation over 4 floors. 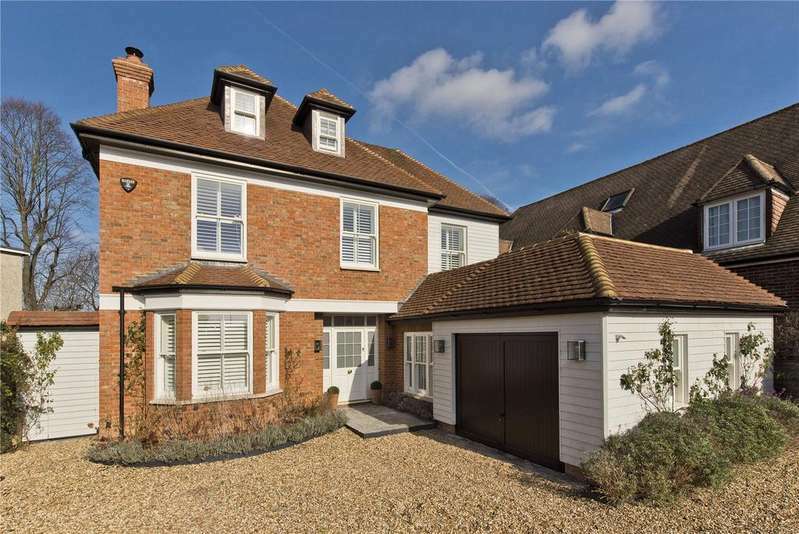 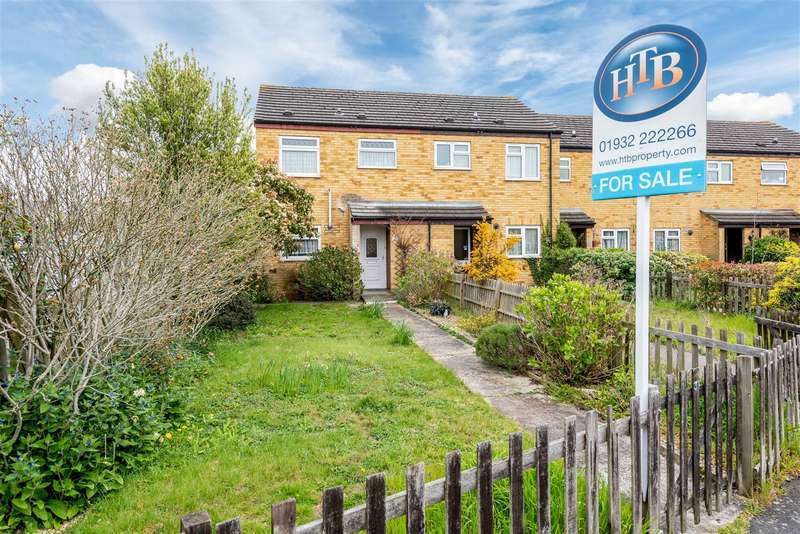 A delightful family home backing private spa meadow. 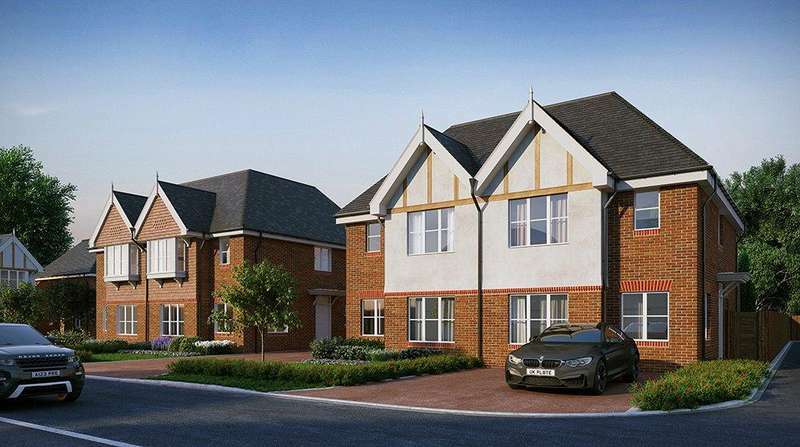 Pavilion park is an outstanding mix of 12 three and four bedroom houses and 8 one and two bedroom apartments, each beautifully designed and finished both inside and out. 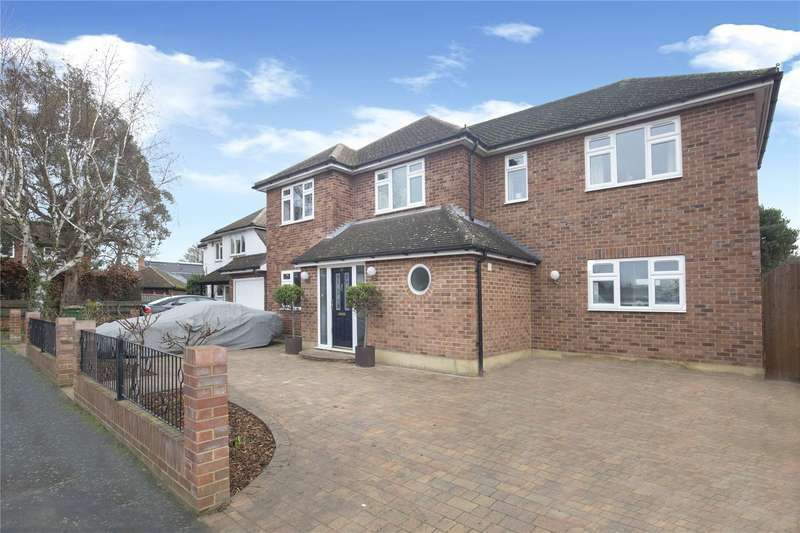 Modern family home with impressive kitchen/dining/family room and ideally located for local amenities.